In 1989 the world wide web (WWW) was invented with the purpose to improve information sharing between universities and science institutes. One year later the first web-browser emerged simply named: 'WorldWideWeb'. However, the first commercial-like browser came in 1993 by the Netscape Communications Corporation. 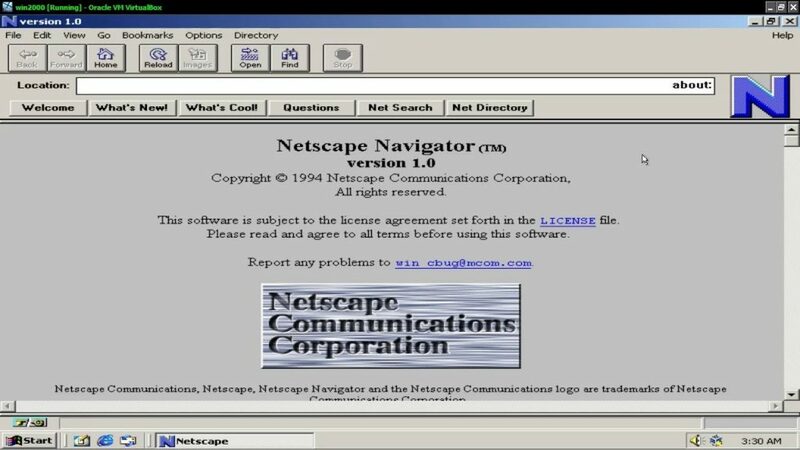 In the beginning of 1995 Netscape was one of the most popular web-browsers out there. To keep up with the competition (i.e. Internet Explorer by Microsoft) NetScape partnered with Sun Microsystems. Sun Microsystems was the creator of Java: a language for smart applications. However, Java did not suit this audience (web designers). More specifically, Java was too big and targeted at large corporations. jQuery is makes use of the DOM (document object model) structure of web pages. The DOM model represents the elements on a page (for example a <h5> element). 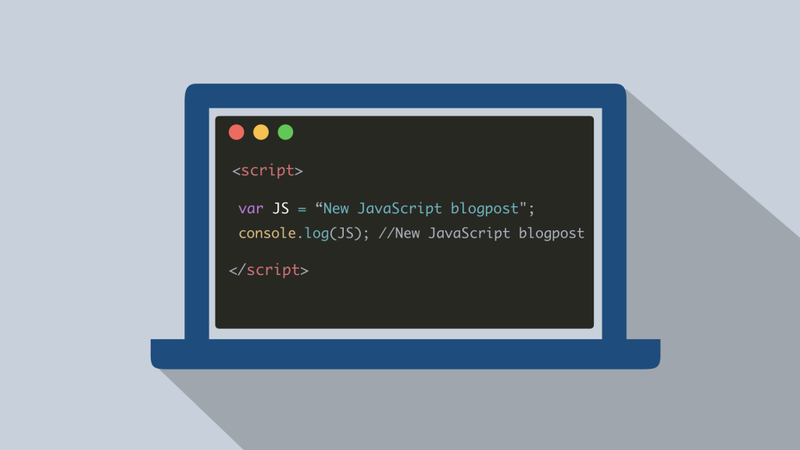 With jQuery it is easy to select and manipulate these elements. 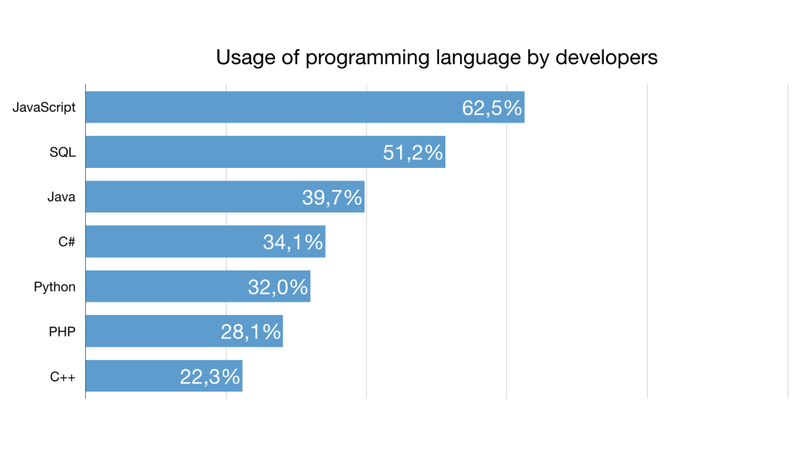 Vue.JS is the second most popular JS framework and used by over 64k websites worldwide. It is build on other frameworks like Angular. Vue.JS is a lightweight framework developed by Evan You (former employee of Google). Compared to React and Angluar this framework is more easy to configure.